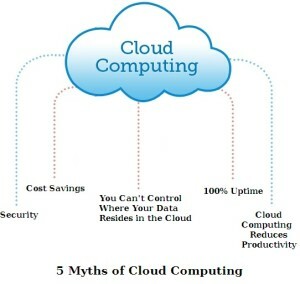 5 Most Common Misconceptions About Cloud Computing Debunked! Cloud computing has evolved like anything in the last few years. In its initial phase, cloud computing faced a lot of criticism and many critics have dismissed it as being the latest tech fad. However, cloud computing has proved them wrong and introduced a huge paradigm shift in the way IT is done these days. With its capabilities to help enterprises reduce the costs while focusing more over the core business, more ‘n’ more organizations are approaching cloud computing providers to leverage from it. It has come as a savior for the organizations and CIOs to overcome their challenge of determining the best way to store massive amount of data in a safe, easy-to-access and cost-effective way. According to Gartner research Vice President Ian Marriott, the end-user spending on cloud computing services could be more than $180 billion by the year 2015. If used appropriately and up to the desired extent, cloud computing services and dealing with data over the cloud could bring a whole host of benefits for the businesses. Cost competitiveness is one of its major benefits. Apart from this, it brings almost unlimited storage capability for the businesses, enhances productivity with minimal staff, help organizations globalize their workforce for the less, streamline business process, enable anytime & anywhere access, brings flexibility and a lot more benefits to the businesses. 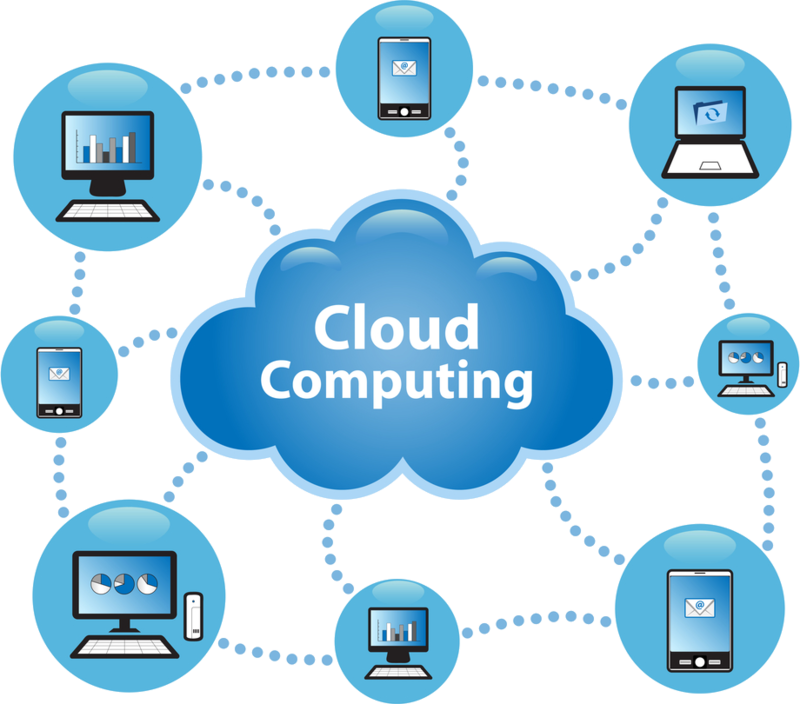 Despite of such amazing benefits, many businesses or organizations are still fuzzy on cloud computing services. Like any other technology or platform, cloud computing is also suffering from several misconceptions in the business world. In this post, we’re going to see 5 most common myths about the cloud and will try to dispel them. This is one of the most commonly known misconceptions about cloud computing. Many client CIOs believe that cloud is less secure than a private setup as they see all the applications removed from their network. However, this is not at all, 100% true! The truth is that the cloud itself is no more secure than anything else. Also, there are frequent security patches and updates applied to the servers. There is no denying that using public internet from a cloud vendor to the client is quite risky, but it can be easily mitigated via a direct connection to the cloud application or even using a private cloud network. So, security is not at all a major concern when it comes to the cloud! Do you think cloud computing will result in greater cost savings for your organization? Well, that’s not a fact! Cloud computing is all about optimizing computing resources, not their reduction. Of course, it allows you to save costs, but in terms of provision servers. The organizations will have to only pay for what they use. It is quite beneficial for the startups as they won’t have to spend money on infrastructure or licenses. However, in the long run, they actually spend a lot more. This is not at all true! Service providers, specifically on IaaS level, offer 100% uptime to the clients. However, they forget that there is no such technology which is hundred percent perfect. If you google around, you will find that none of the cloud computing service provider has actually delivered 100% uptime to its clients. So, this is quite misleading promise that many service providers often use to fool their customers or clients. Data residency has its own restrictions. Many countries restrict exporting of data to any other storage or in any other country. When it comes to personal and confidential health information or tax and financial information, the choice of cloud service provider should be based on the location of its cloud data centers. However, this could be easily overcome by choosing service provider having global footprints. This is totally misleading argument! 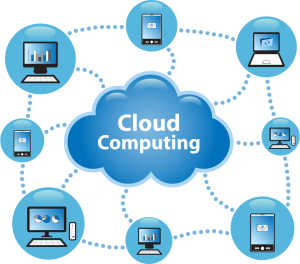 In fact, cloud computing allows the small businesses to get benefit from the state-of-the-art servers, applications and ample support. Most of the cloud service providers have professionals and experts to manage the hardware, software, networking and security technologies. Also, they help small businesses to access their data securely in the event of loss of devices. These are just a few points that clearly shows how cloud computing could help organizations streamline their business process and improves the overall productivity. 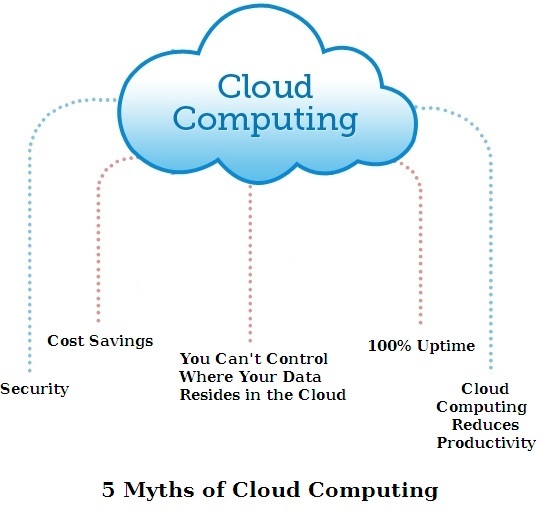 Above we’ve seen some of the most common myths about cloud computing. However, the ultimate responsibility would be on the customers or CIOs to understand and analyze the security and compliance requirements for the applications that they wish to migrate to the cloud. Did we miss out any other misconception about cloud computing? Share it in the comments…!